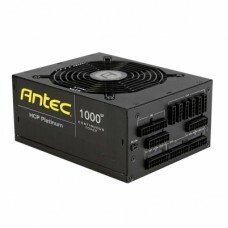 Antec Inc. is one of the leading companies in the computer components industry. 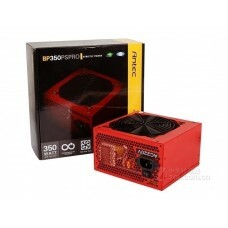 While providing the latest technology, they also maintain the requirements from the users. 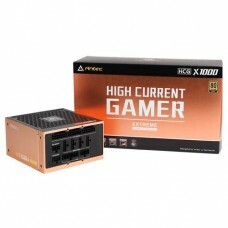 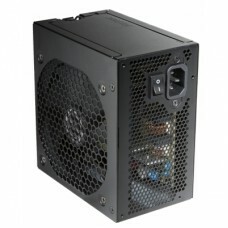 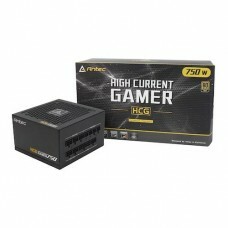 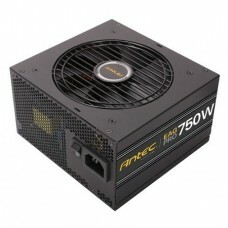 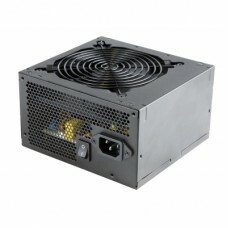 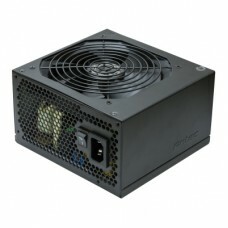 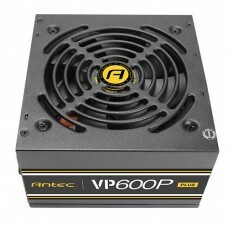 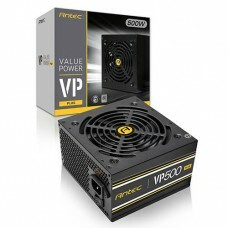 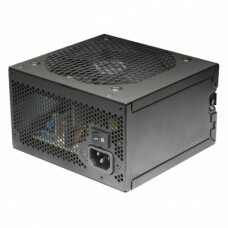 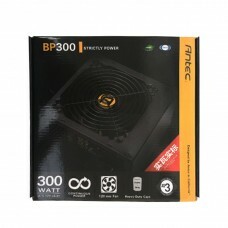 Antec has the most premium quality for their power supply systems. 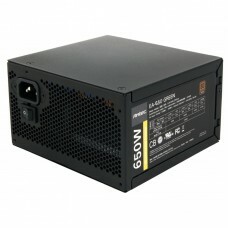 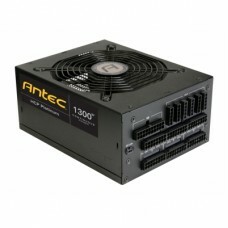 At Star Tech, we are the distributor of Antec Inc. power supply and we are proud to have them on board. 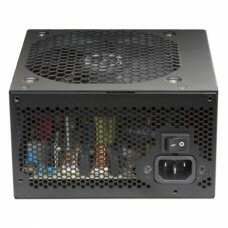 We have various power supply parts with various watt powers ranging from 450-1000 Watt powers.